MIDDLEBURG REAL ESTATE | ATOKA PROPERTIES ANNOUNCES THE ADDITION OF REALTOR® MICHELE NOEL TO OUR MIDDLEBURG OFFICE LOCATION, PROUDLY SERVING HOME BUYERS AND SELLERS. Born and raised in Virginia, Michele has a broad knowledge of the area. As a homeowner and investor, she has a keen eye for smart real estate investments, as well as finding the right area, home quality and price to suit any buyer’s budget. Relocation clients will benefit greatly from her long-term knowledge of Northern Virginia to best help place them in the right location for lifestyle and family needs. For 14 years, Michele built and operated a successful international equine sales and training operation along with real estate investments. Michele’s Economics degree from George Mason University, along with her work experience gives her a solid understanding of customer relationships and the importance of delivering quality service at the best price. She gained strong communication skills as a professional facilitator for the Federal Advisory Committee. She sat on a task force among all the Federal offices in the Atlanta, Georgia area to save the taxpayers millions of dollars. After her federal career, she worked for a conference and meeting planning company organizing business events in venues throughout the United States. This continued to sharpen her detail skills to ensure customer satisfaction. Michele is actively involved in her community! She formerly ran for local public office, an opportunity which enhanced her ability to communicate and sharpen her customer focus skills. 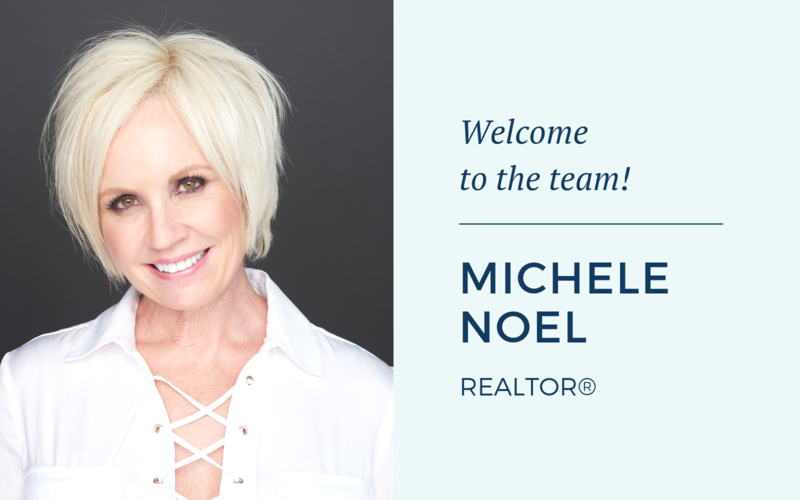 Life skills and strong background in customer satisfaction make real estate the highlight of Michele’s career. She takes great commitment and responsibility to ensure her clients receive top service for such an important purchase. She wants to help you with one of your most important purchases, a home for you and your family. Whatever your budget, she has the knowledge and support to assist you. CONTACT INFORMATION FOR MICHELE CAN BE FOUND HERE. We know that your life can’t be placed on hold while you’re buying or selling your house, which is why we take a comprehensive approach to real estate. Our agents are exceptional. Our marketing – savvy & strategic. From hunt country to the suburbs and every town in between, our approach to real estate is this: simply better. LEARN MORE ABOUT HOW WE’RE DOING THINGS BETTER.